For me it was an interesting work! 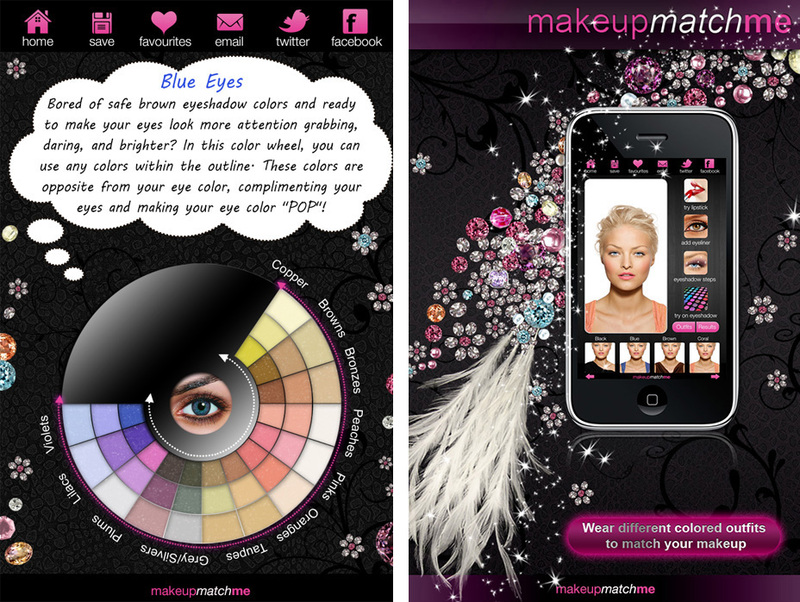 I worked on the design app. 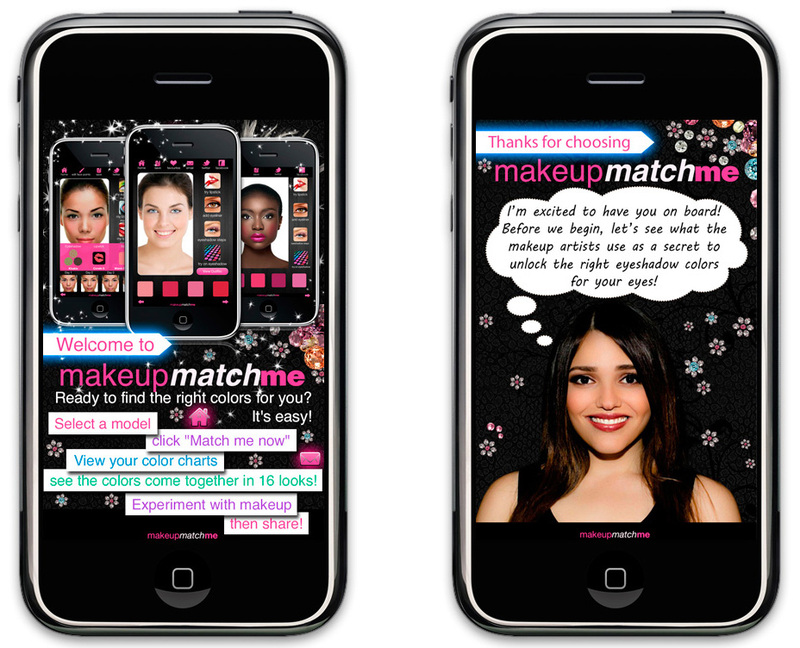 I created different backgrounds, graphic elements and covers. 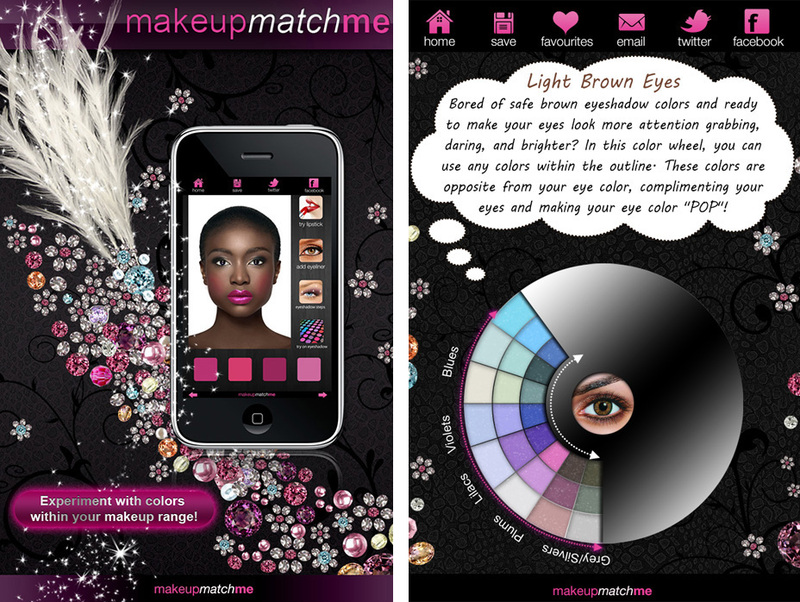 This application is for women who love fashion and MakeUp. That’s why I made the design bright, modern and fashionable. 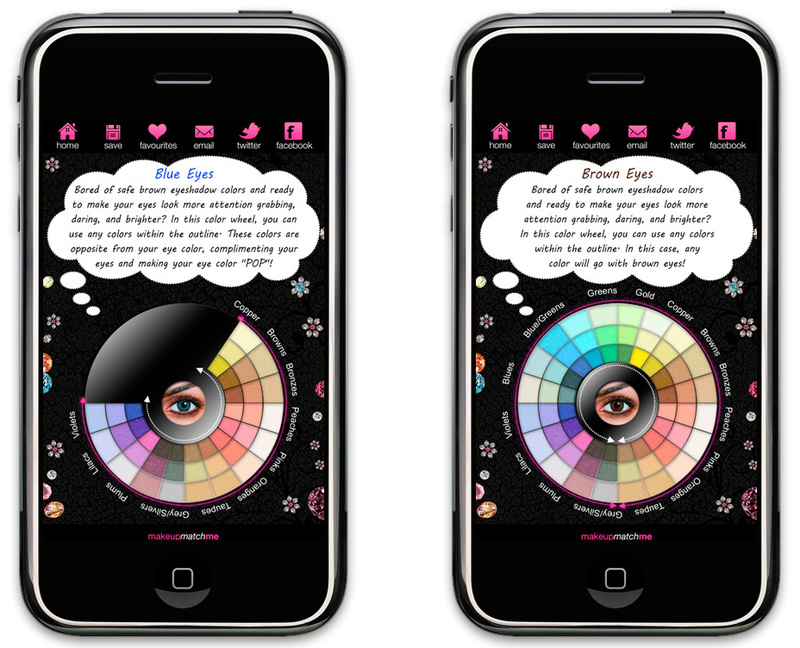 I have added a lot of small bright details in the design to attract more visitors. 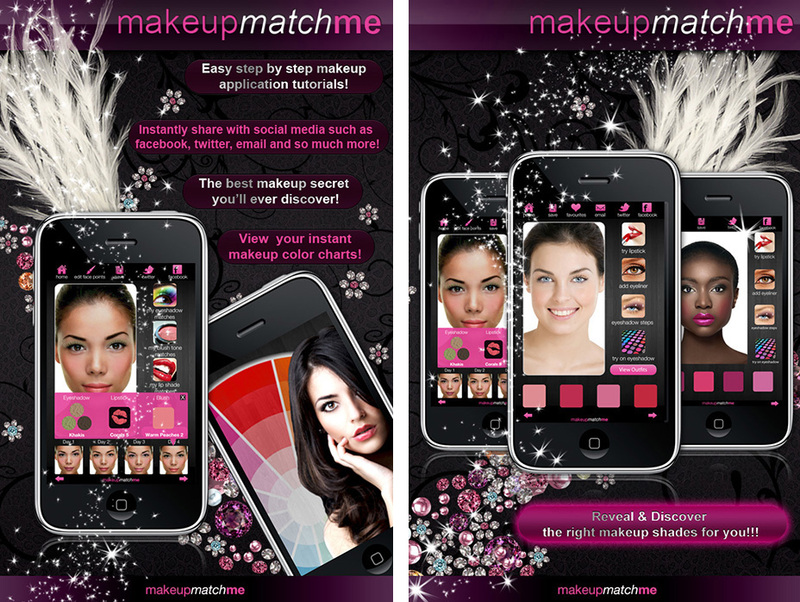 This app is very interesting and very easy to use. It’s easy! 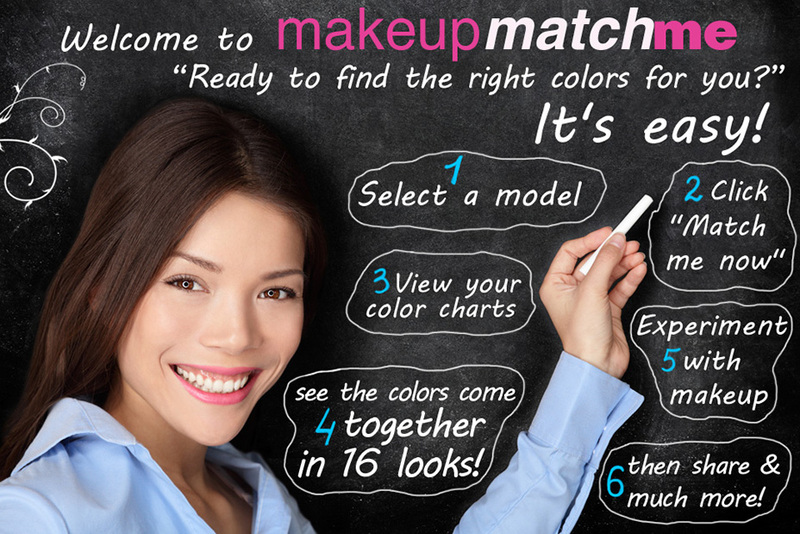 Just select the model that best matches you, press “Match Me Now”, and watch as your makeup dilemma is solved!